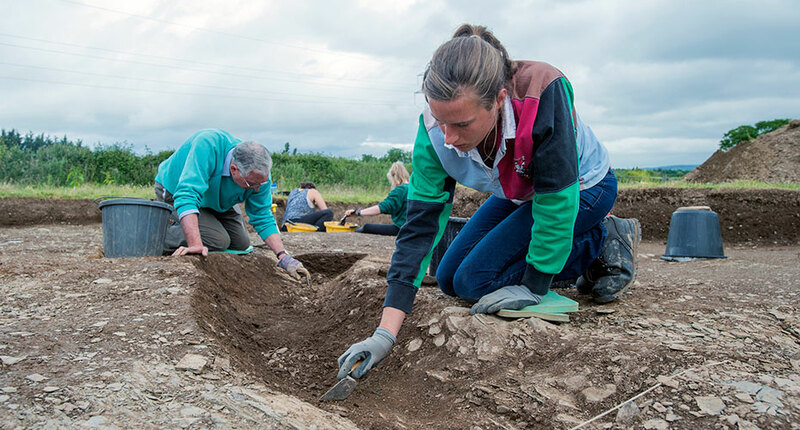 Archaeology at Exeter is an exciting and varied subject combining fascinating academic study with practical, hands-on experience. 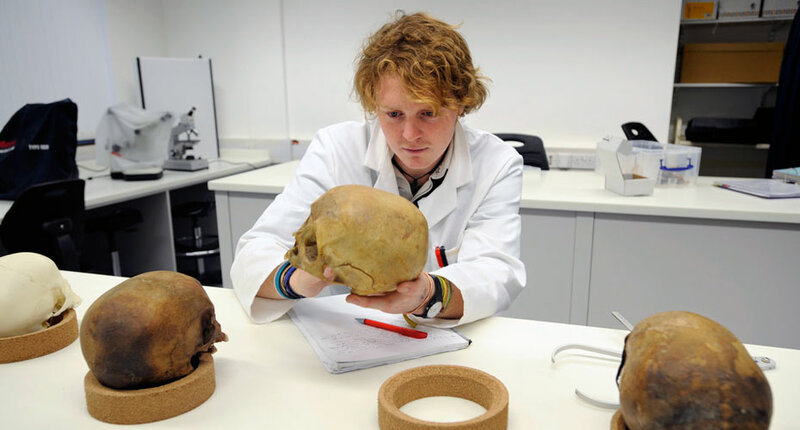 You can study a diverse range of topics from human evolution, or the emergence of classical civilisations, to the creation of today’s landscapes. 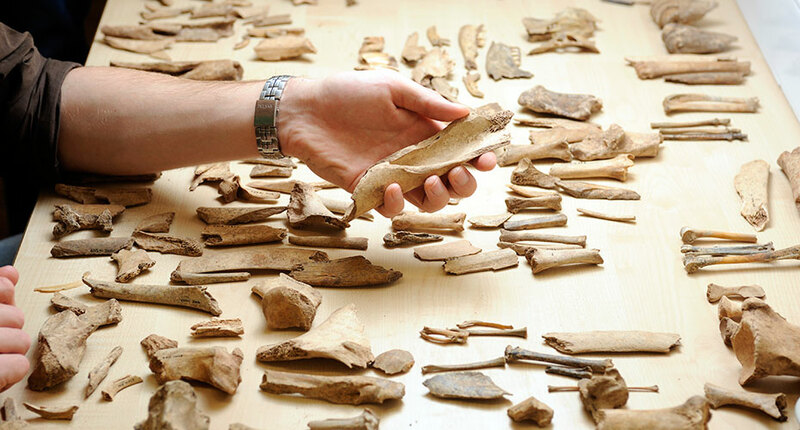 We carry our world leading and internationally excellent research in fields such as bioarchaeology, landscape and environmental archaeology as well as material culture and social agency. Staff and students talk about studying at Exeter.